As a child, George played with his cousins and the children on his block, swam at the Linden pool and took occasional family trips to the beach and Coney Island, led by his mother. He remembered her creativity, joyful celebrations, and love for him and his family. His brother, who is now a well known artist, said their mother was a creative genius. 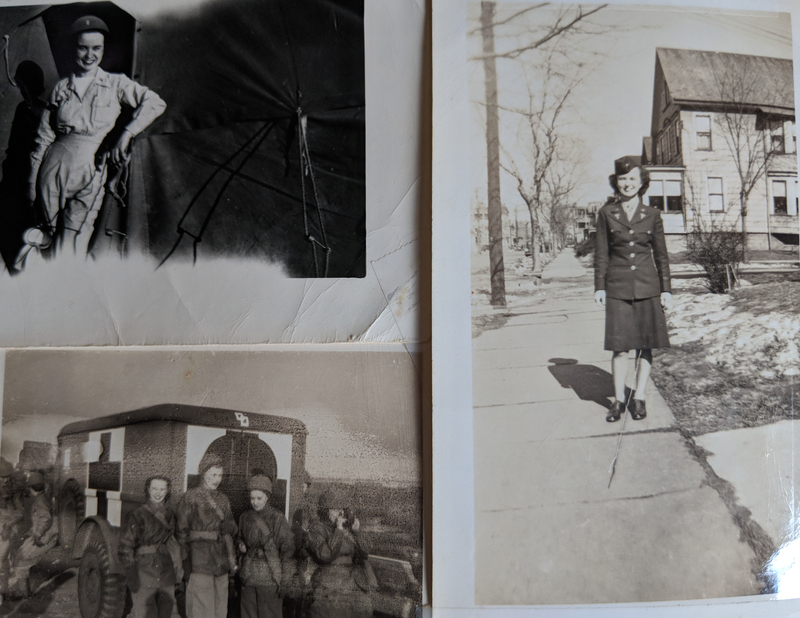 Mary Schmidt was a second lieutenant in the Army Nurse Corp, stationed with the 86th evacuation hospital in Okinawa, Japan from April to September 1945. But George’s childhood – which included the hope of his parents’ post-war generation – was also colored by his mother’s depression, psychosis, suicide attempts and hospitalizations, beginning when he was 14. It was right at that same time period when George was reciting poems from Blake’s "Songs of Innocence" that he saw his mother in the early morning after her first suicide attempt. George said her anguish was caused in part by post traumatic stress from her years working in a combat zone. “It wasn’t until years later and after I had been counseling soldiers back from Vietnam that I realized the problems my mom had came from her experiences in the field hospital in Okinawa,” George wrote to me in a letter. 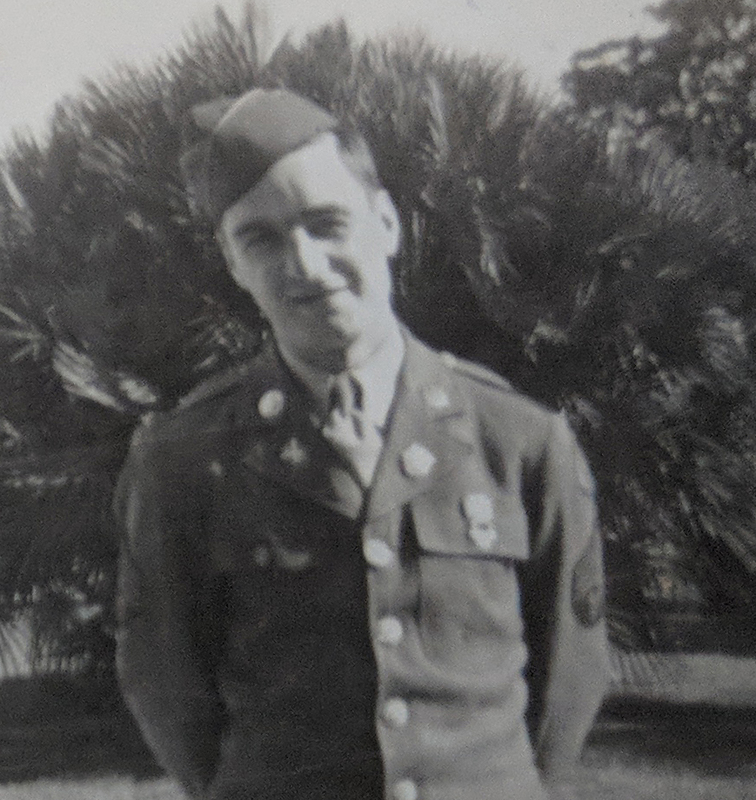 Neil Schmidt was drafted into the 44th division of the Army in 1940. He fought in Europe from October 1944 through May 1945.The horror of war was something that always affected George. The only time I ever saw him cry was once in 2001, when we were talking about young men who fought in the Civil War. George was profoundly moved by narratives of battles throughout human history, always reading about war and trying to understand. He sometimes talked about the brutality of his youngest son’s biblical namesake, Joshua.